Herzogenaurach, February 2015 – adidas brings its passion for sport to life with the roll-out of a series of films - Sport 15. All films are based on the insight that sport happens in moments. adidas celebrates the fact that every moment in sport is a chance to redefine yourself and create something new for you or your team. In sport, no one owns today – every minute of every game is up for grabs and yours for taking. 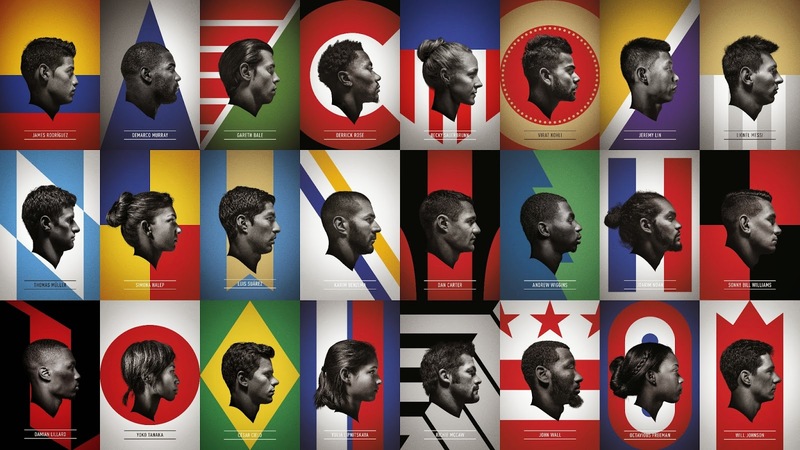 Starring in this first wave of Sport 15 are adidas NBA stars Damian Lillard, Joakim Noah, Derrick Rose, John Wall and adidas football icons Gareth Bale, Lionel Messi, James Rodriguez and Luis Suarez. Follow youtube.com/adidas and join the conversation on Twitter or Instagram @adidasph or on facebook.com/adidasph.